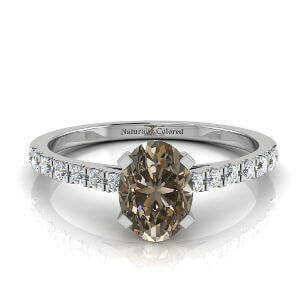 Is it a cognac diamond or a champagne diamond? 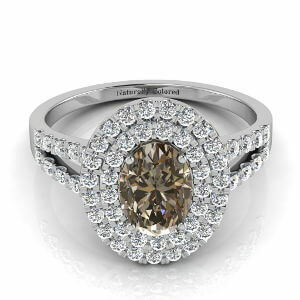 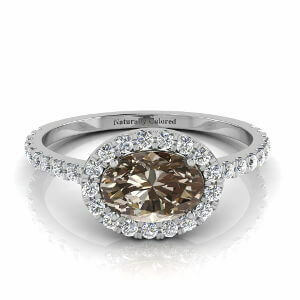 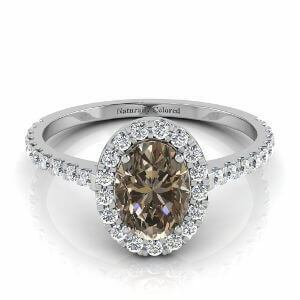 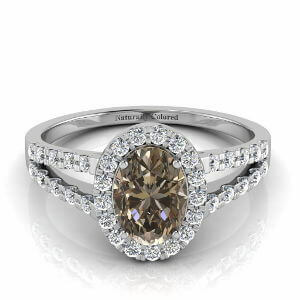 Brown diamond with a pink hue - gorgeous. 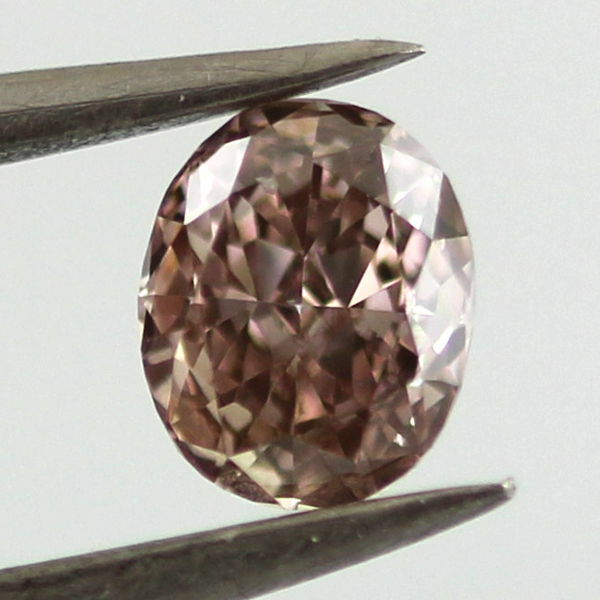 GIA certified and graded as fancy dark pink brown with si1 clarity weighing 0.42 carat. 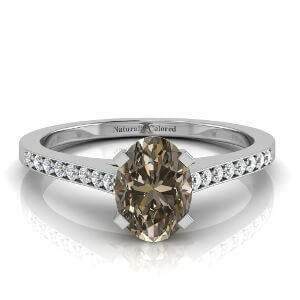 Great combination of attributes and a beautiful result.